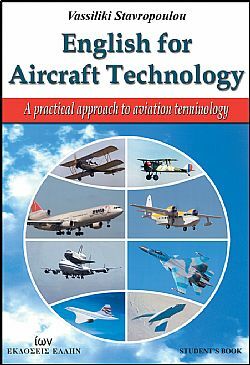 English for Aircraft Technology is a course intended for advanced learners of English studying Aircraft Technology or for people already working in the field. It is suitable for use in university and technical school settings. 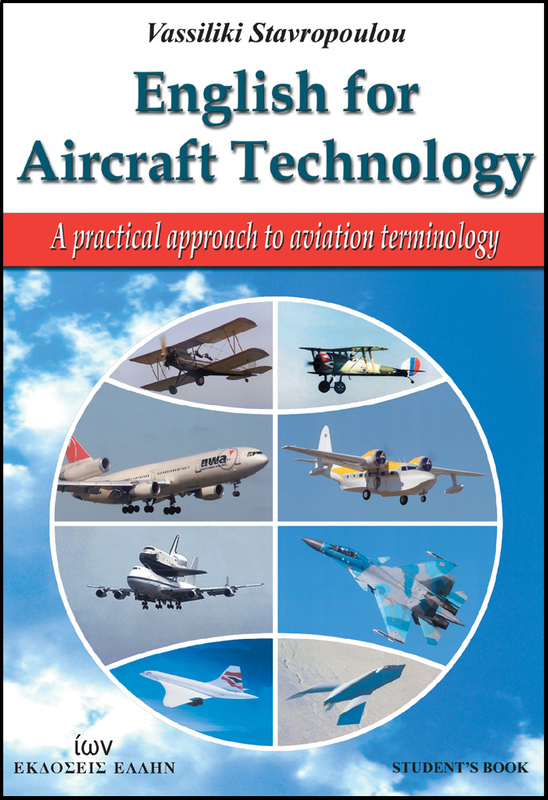 It is content-based and covers a wide range of aircraft technology topics, using adapted texts from various sources such as websites, magazines, dictionaries, encyclopedias etc. All skills are developed through stimulating activities, which enable students to combine their knowledge of English with their technical knowledge.